The dam at Llyn Clywedog in Northern Wales. Gorgeous and serves an important purpose feeding the Severn and protecting the valleys below from flooding. 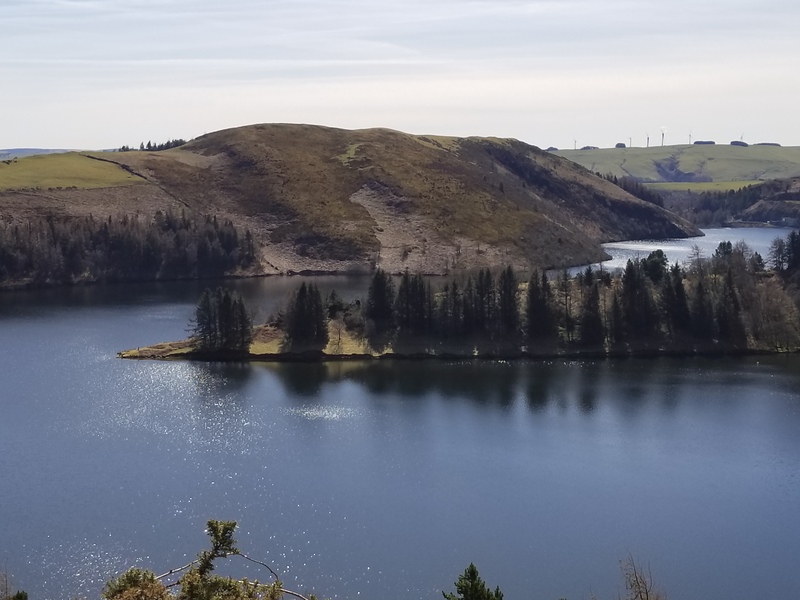 An artist’s thoughts on Wales – the dam at Llyn Clywedog in Northern Wales. Gorgeous and serves an important purpose feeding the Severn and protecting the valleys below from flooding.